Farida, which means unique in Arabic, is a fitting name for the curated collection. 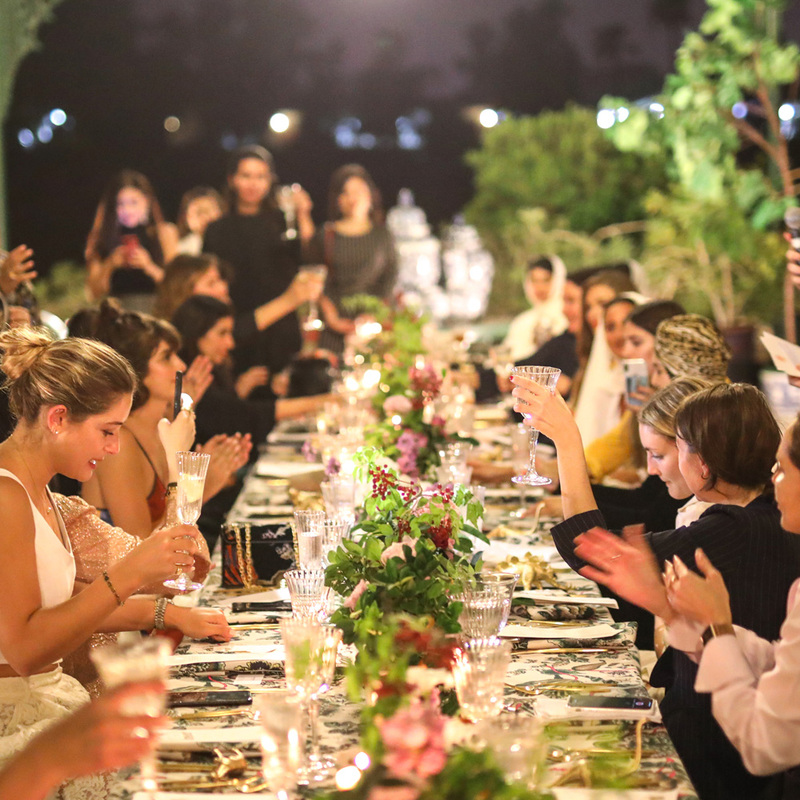 Lifestyle brand Tory Burch has sent hearts fluttering throughout the Middle East by creating the “Farida Fleming” collection exclusively for the region. 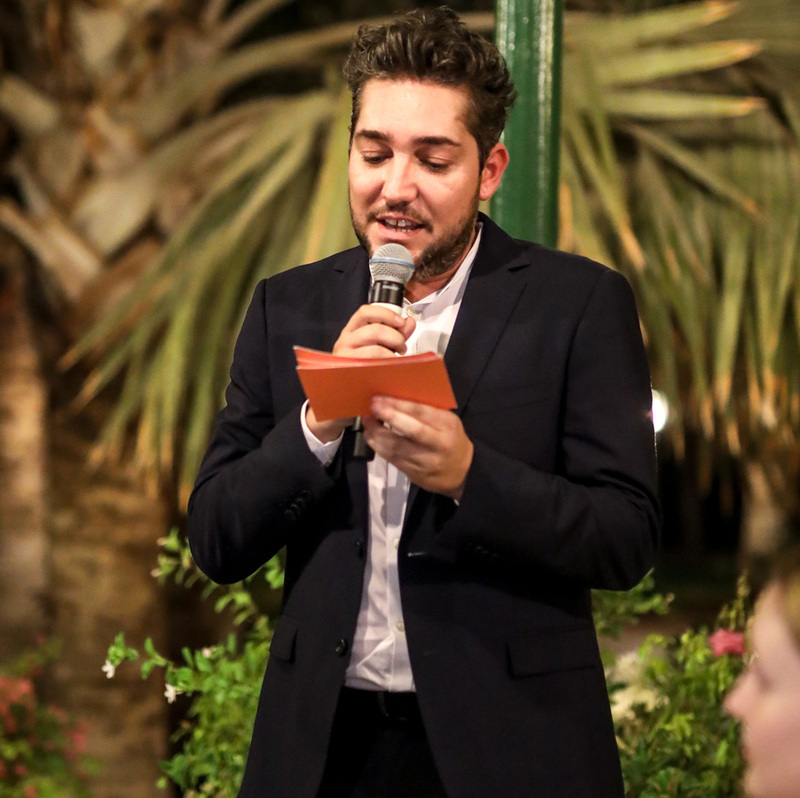 A who’s who of regional social media influencers, including Karen Wazen Bakhazi, Leena Al Ghouti and Noor Arida, helped the American label celebrate during a stylish dinner. 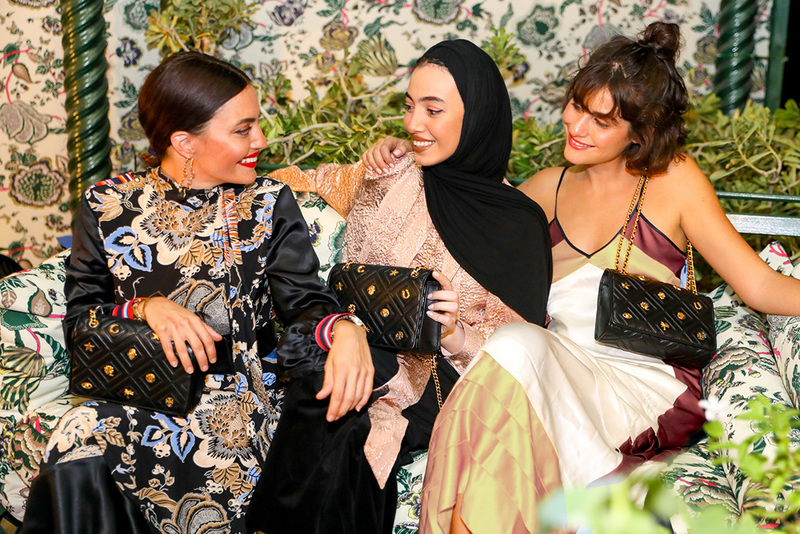 Layla Kardan, Tamara Al Gabbani and Rosemin Manji were some of the other stars who showed up to support the label known for its preppy/bohemian chic style. 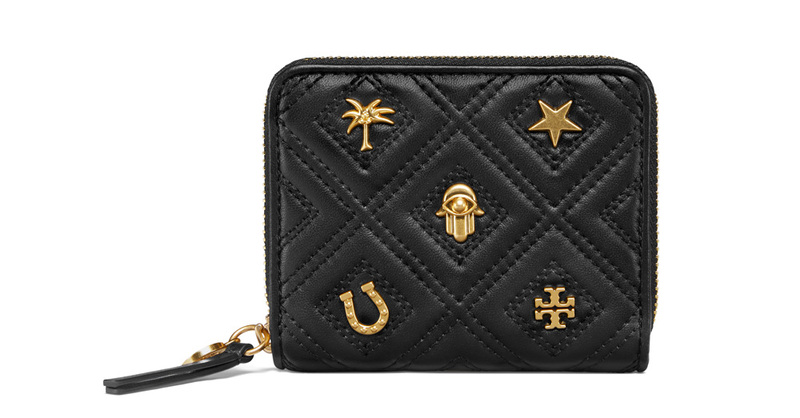 The collection­­ includes two beautiful accessories, a shoulder bag and a wallet. Balancing elegance with a touch of whimsy, both pieces are distinguishable by quilting and embellished with unique charms. The symbolic charms, including a hamsa, a horseshoe and a four-leaf clover, are associated with good luck and protective qualities. It seems just like many in the Middle East, Tory Burch, who is the Chairman and CEO as well as designer of her namesake brand, has a superstitious side. 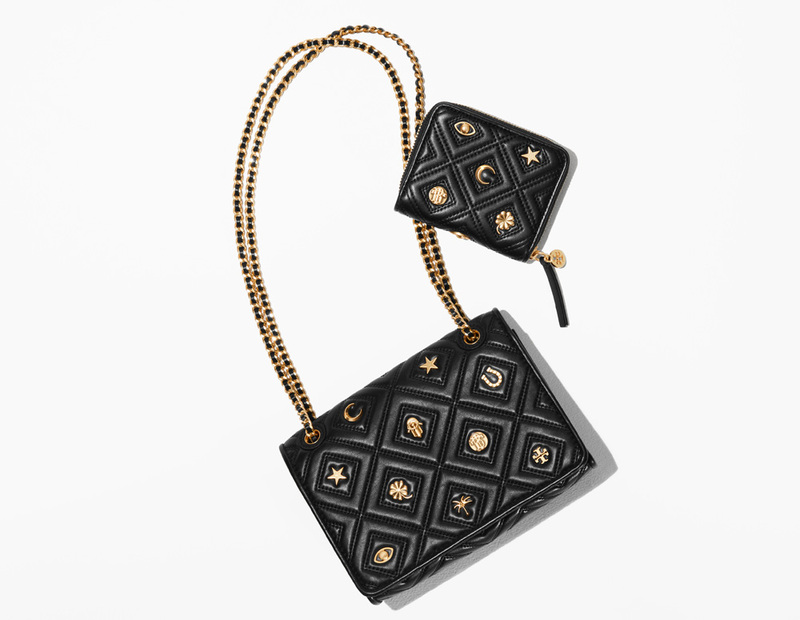 The bag on every regional IT girl’s must-have list comes with diamond-stitched black leather on clean-lined shapes and adjustable chain straps.